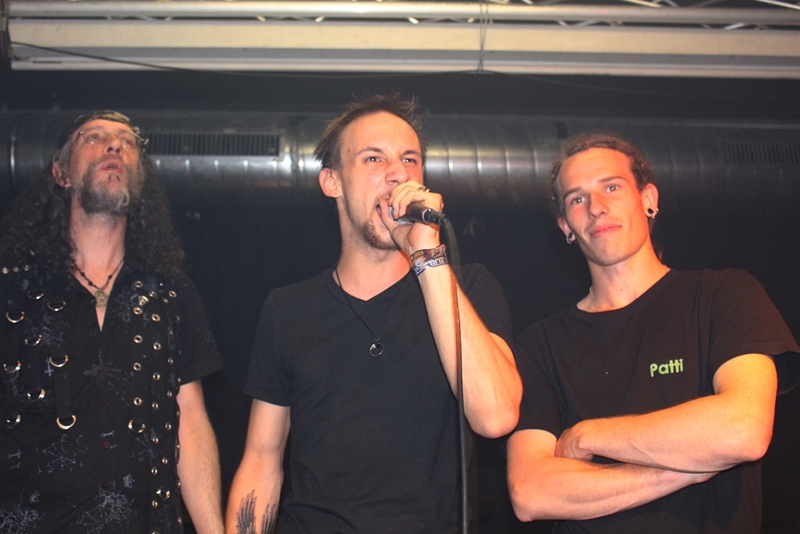 These three guys are the team of DARKNIGHT-Festival: Ralf "Snake" Gebhart, Manuel Hentschel, and Andreas Huschka. This team is responsible for making the DARKNIGHT-Festival happen every year again. The organizers are Manuel and Snake (look at the photo), but there are many more helping hands like Susie, Astrid, Deniz, Max to name a few. 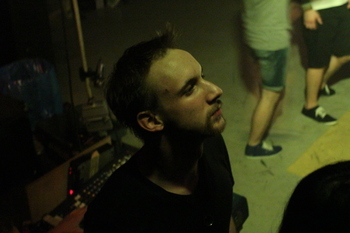 Founder and head of the team of DARKNIGHT is Manuel Hentschel (in the middle of the photo). 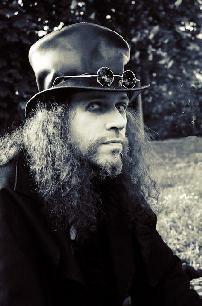 He founded the DARKNIGHT-Festival in February 2013 and he's still on duty ever since. You can read more about the foundation at History. He looks for the right locations, takes care about the promotion, organizes the festivals and he will lead DARKNIGHT - often called "My Child" by Manuel - for many years. The second organizer and the who keeps the cool head in the team is Ralf "Snake" Gebhart. As the bassman of Feuerkraft he already played at the DARKNIGHT-Festival and he is an integral part of our many-headed team since that date. He takes care of a good lightshow at all our concerts. He is the man for all kind of photos: Andreas Huschka is our photographer. He takes part at every concerts takes care about really good photos and even videos sometimes. With the perfect view and feeling for the perfect moments he creates the best memorial photos.